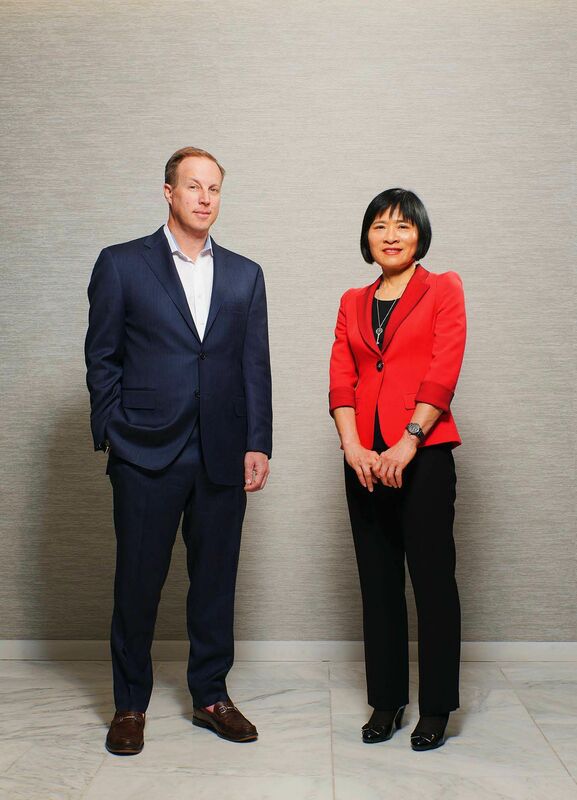 Pictured Mark Goldman, Head of the Hedge Fund and Alternative Capital Group and Dr. Cindy Ma, Head Portfolio Valuation and Fund Advisory Services. Houlihan Lokey is a global boutique investment bank that aims to offer independent advice and does not burden clients with the balance sheet conflicts that plague some bulge bracket firms. 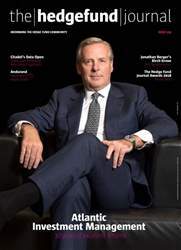 “We put the client first and use intellectual rather than financial capital,” says Head of Houlihan Lokey’s Hedge Fund Coverage practice, Mark Goldman. Houlihan Lokey has more than 1,200 people across 24 offices globally and takes pride in being nimble – both in acting for clients and when hiring staff. “Our restructuring group employs world class home-grown talent. We have also bought boutiques that have a complementary cultural fit. As a few examples, we just hired a co-head for our FIG group from Barclays and an oil and gas specialist from Deutsche Bank, and we acquired Black Stone IP to create our Tech+IP franchise,” says Goldman. Most recently, the firm announced that it has agreed to acquire Quayle Munro, an advisory firm which specialises in data and analytics, to establish a Data & Analytics Group in Corporate Finance. EY 2017 Global Hedge Fund and Investor Survey How will you embrace innovation to illuminate competitive advantages?